Belmont was recently named as the No. 8 Top-Performing Master’s Institutions for Sustainability in 2016 by the Chronicle of Higher Education. The publication utilized the Association for the Advancement of Sustainability in Higher Education’s (Aashe) Sustainability Tracking, Assessment and Rating System (STARS) results. This ranking recognizes top-performing colleges and universities for their excellence in sustainability and conservation practices. 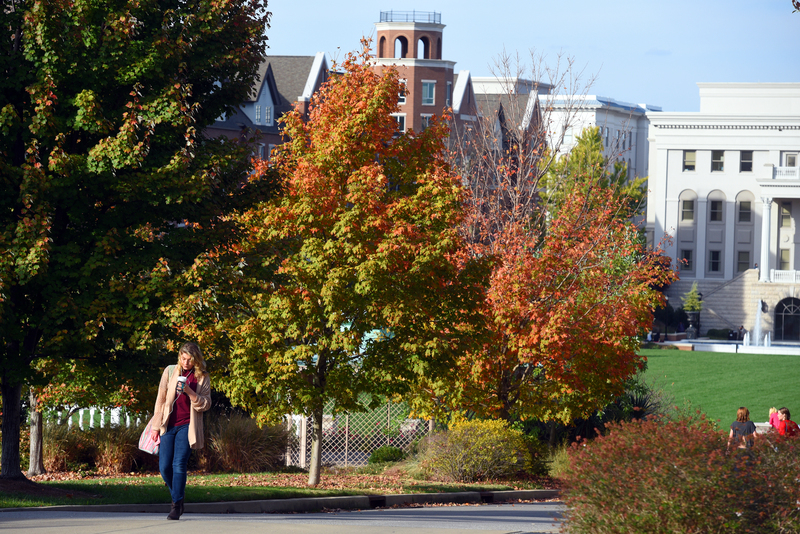 This year, thanks to Belmont’s STARS ranking, the University was included on the Sierra Club’s list of “Cool Schools” and received a “Gold” ranking. Up last year from its Bronze status, Belmont received its highest scores in the ranking’s Co-Curricular, Energy and Waste categories.